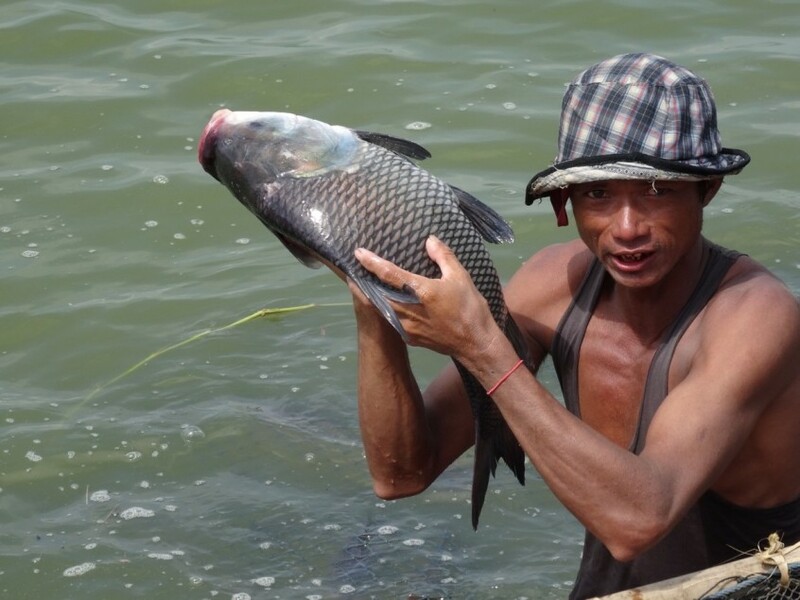 Catla carp, one of the most commonly farmed fish in Myanmar. Photo by Ben Belton, 2016. Farmed fish is playing an ever larger role in Asian diets, contributing to diversification away from the main staple food, rice. But what are the implications of such changes for nutrition, health and livelihoods? 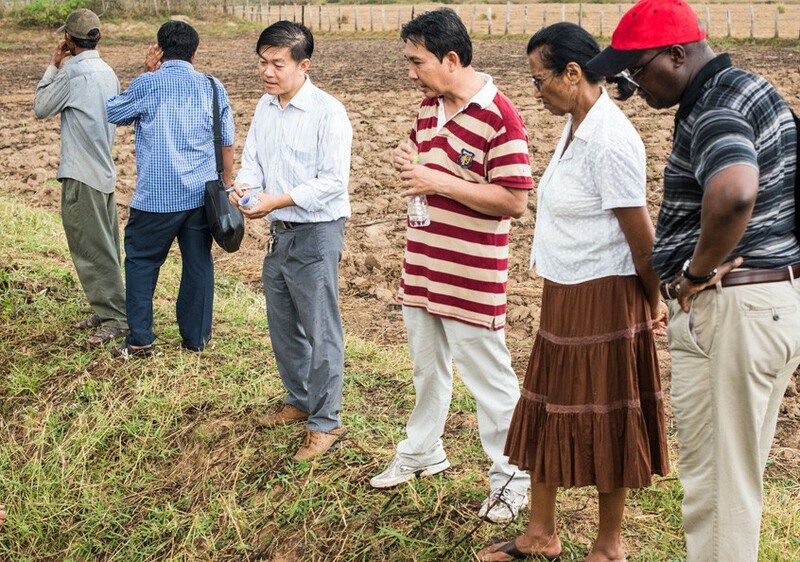 Community members in Timor-Leste work together to install a nearshore FAD. 2016. Nearshore fish aggregating devices are a relatively simple technology. 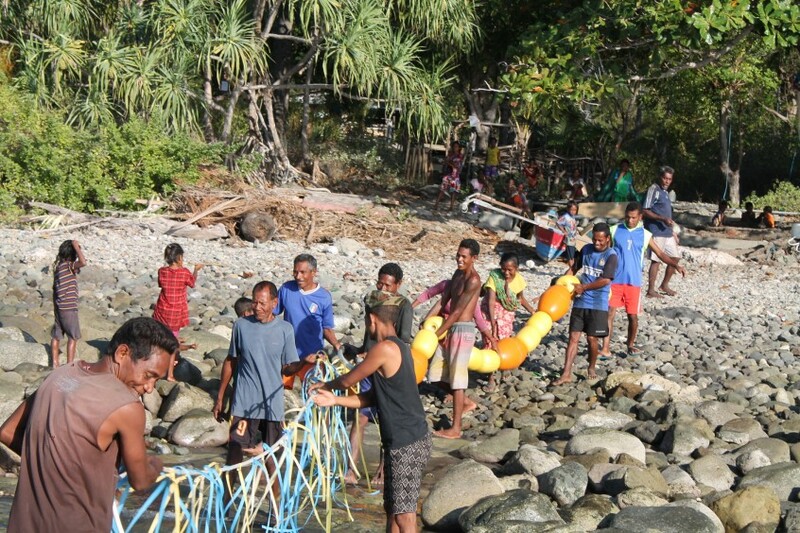 Despite this, finding a FAD design suited to the marine conditions of the half-island nation and accessible to artisanal fishers has taken many years of research by WorldFish and the Ministry of Agriculture and Fisheries in Timor-Leste.